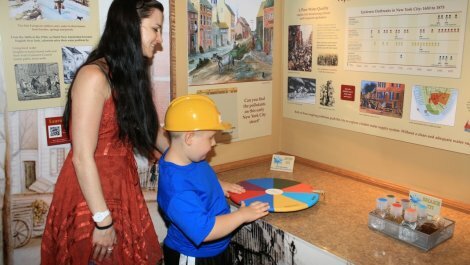 The Time and the Valleys Museum is a living and interactive resource that preserves the past, educates the present and ensures the uniqueness of the Rondout and Neversink watersheds for all generations. 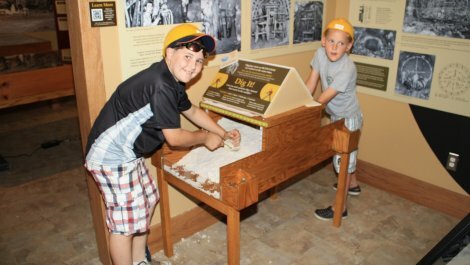 A "Museum Without Walls", it is both indoor and outdoor, where history and the environment are presented in a unique learning experience for all. 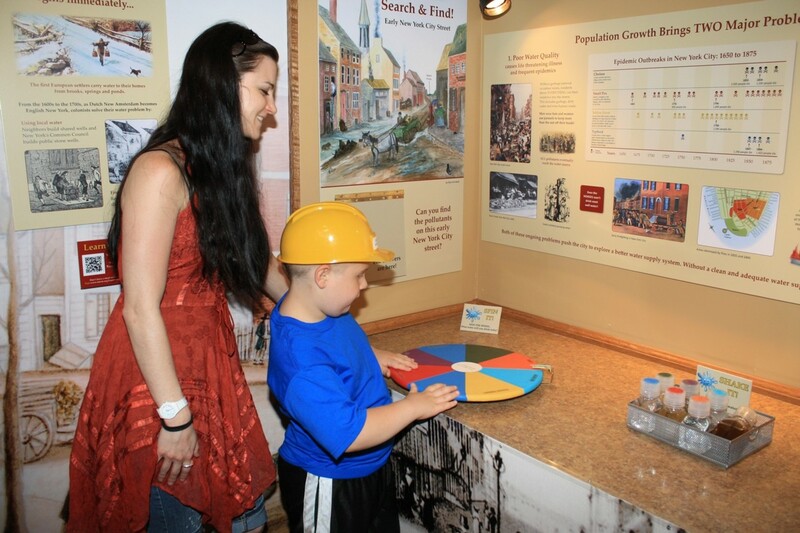 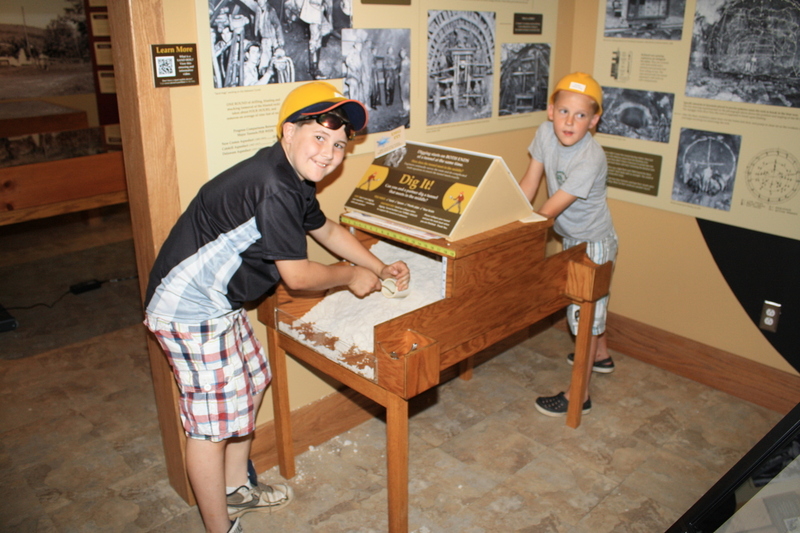 Exhibits include the history of farming in the area, early settlers and industry, and establishment of the reservoirs and its impact on residents.